#KnightYourRide with the new UCF license tag. 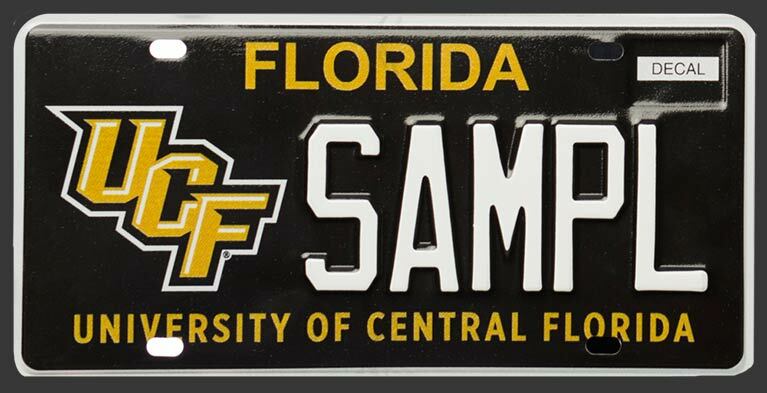 The newly redesigned UCF license plate is here. Order yours by following the steps below. Follow the instructions mailed to you from your county tax collector. You must appear in person at your nearest county tax collector.